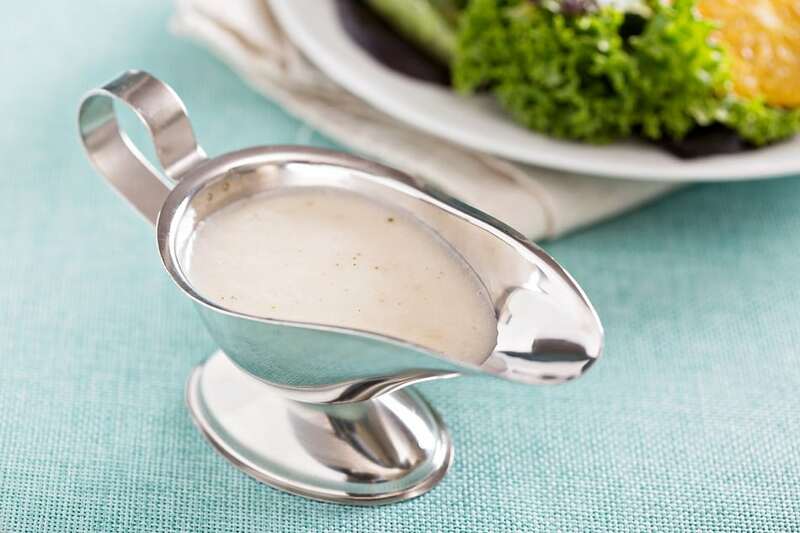 It’s America’s favorite dressing and dipping sauce, but ever wonder why you can’t get enough of it, and why it makes so many things taste better? It’s all those additives including Maltodextrin, Modified Food Starch, and other artificial flavors and sweeteners. Guess Who Has a Star on the Walk of Fame?